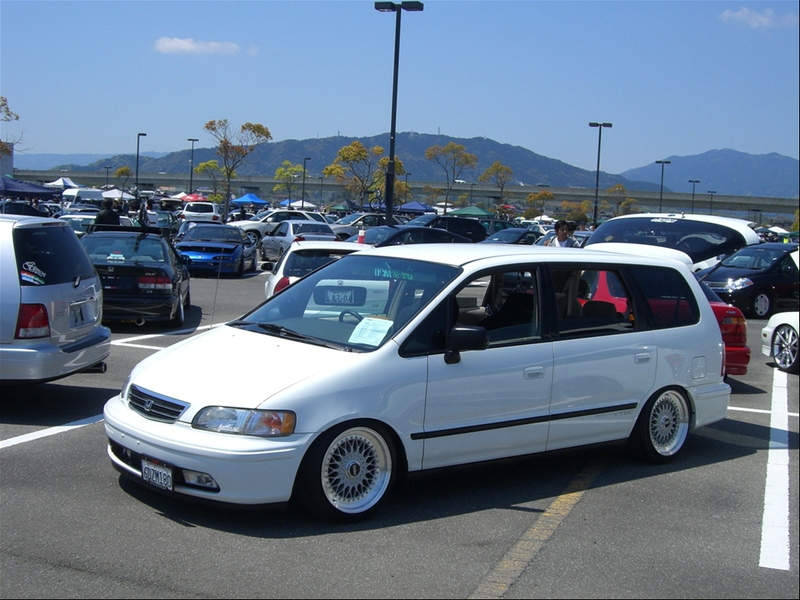 This White Honda Odyssey is in Japan and features silver 17″ BBS RS wheels to complete its very unique look. 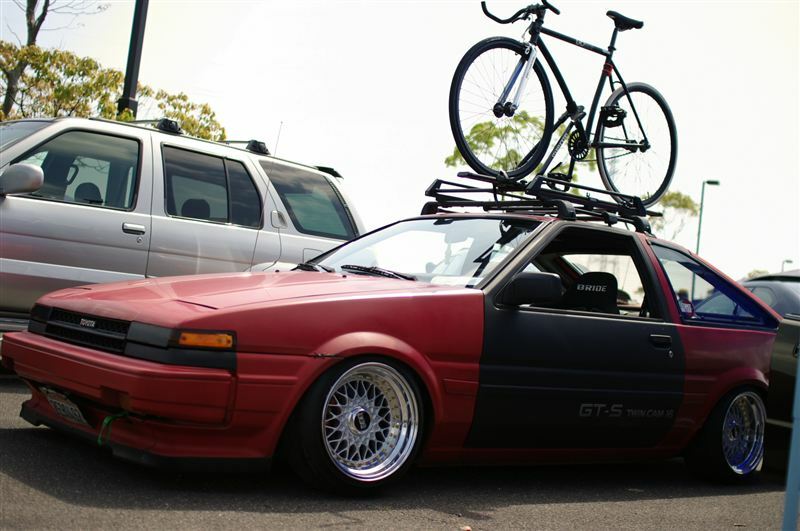 I believe this picture is taken at a USDM Jam Car show where the native Japanese car enthusiasts emulate how we modify our cars here in the states. 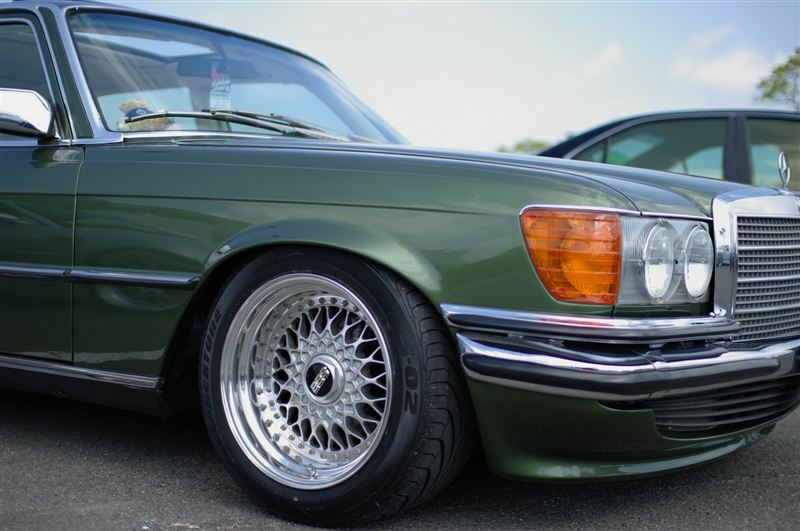 The BBS RS wheels look to be staggered with wider lips in the rear. I really like how the dish look on these RS’s.